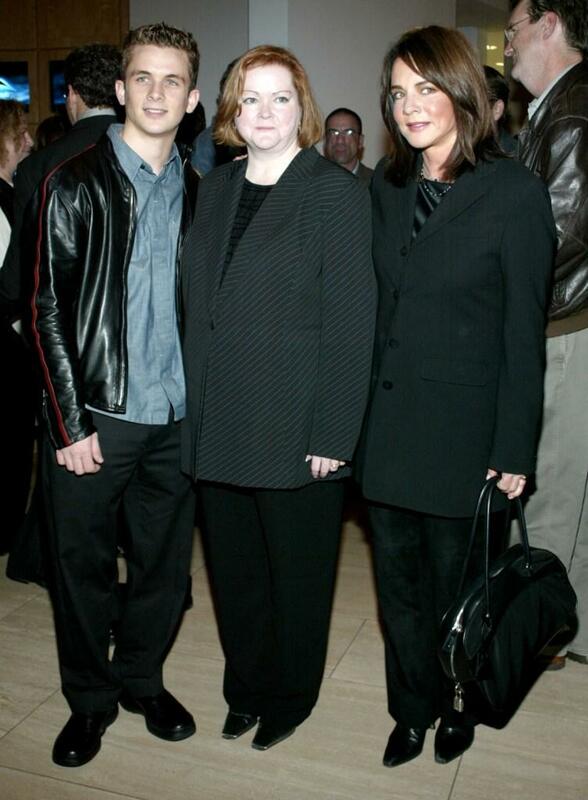 Shane Meier, Judy Shepard and Stockard Channing at the premiere of "The Matthew Shepard Story." Shane Meier and Judy Shepard at the screening of "The Matthew Shepard Story." 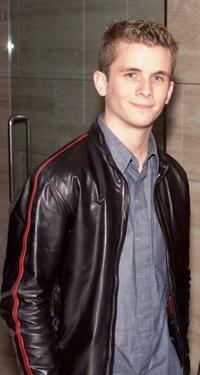 Shane Meier at the premiere of "The Matthew Shepard Story." 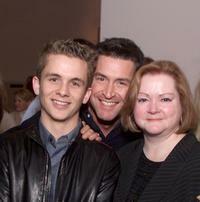 Shane Meier, Ed Gernon and Judy Shepard at the screening of "The Matthew Shepard Story." Shane Meier at the screening of "The Matthew Shepard Story."